2017 is underway and a new presidential administration is on the horizon. Reflecting on President Obama’s last eight years, we found this excellent video from the U.S. Department of Education titled: 8 Ways Education Has Improved Under the Obama Administration. 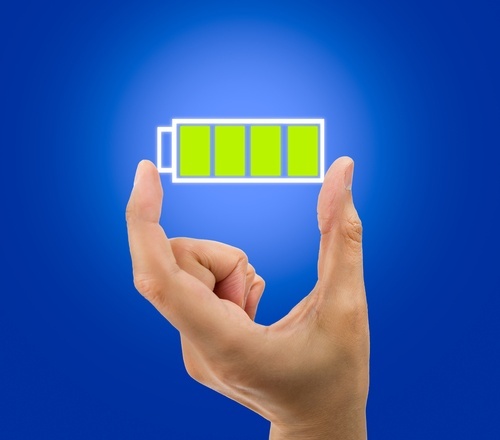 It’s important for teachers to take some time to recharge their battery while schools are closed this week. 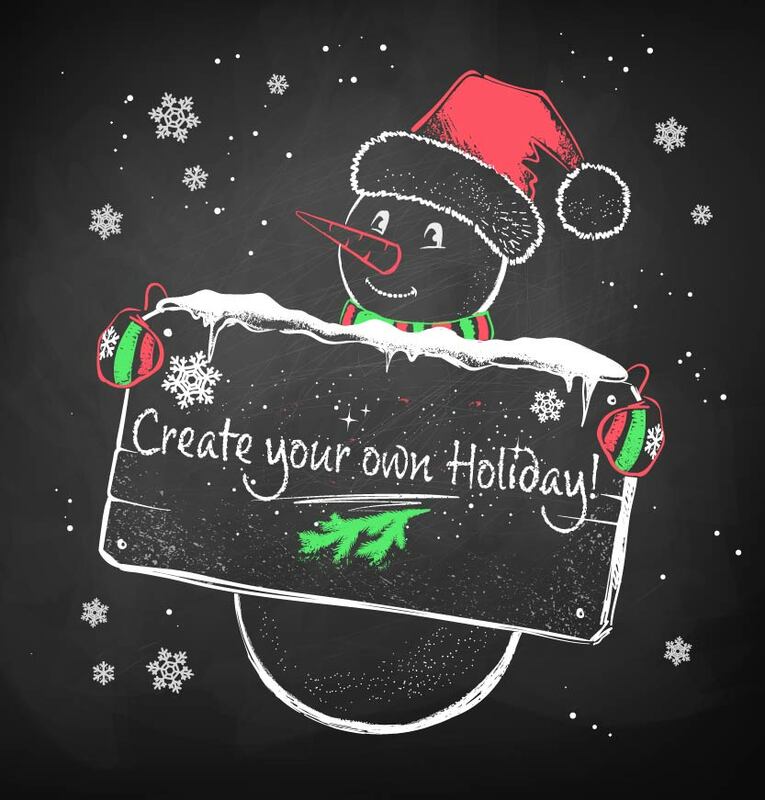 We found a helpful blog post from The Institute for Excellence in Education entitled: Four Tips to Help Teachers Rejuvenate During the Holiday Break. The holiday season is a joyful time for most. But for families struggling to make ends meet, the holidays can be difficult – especially when children are involved. 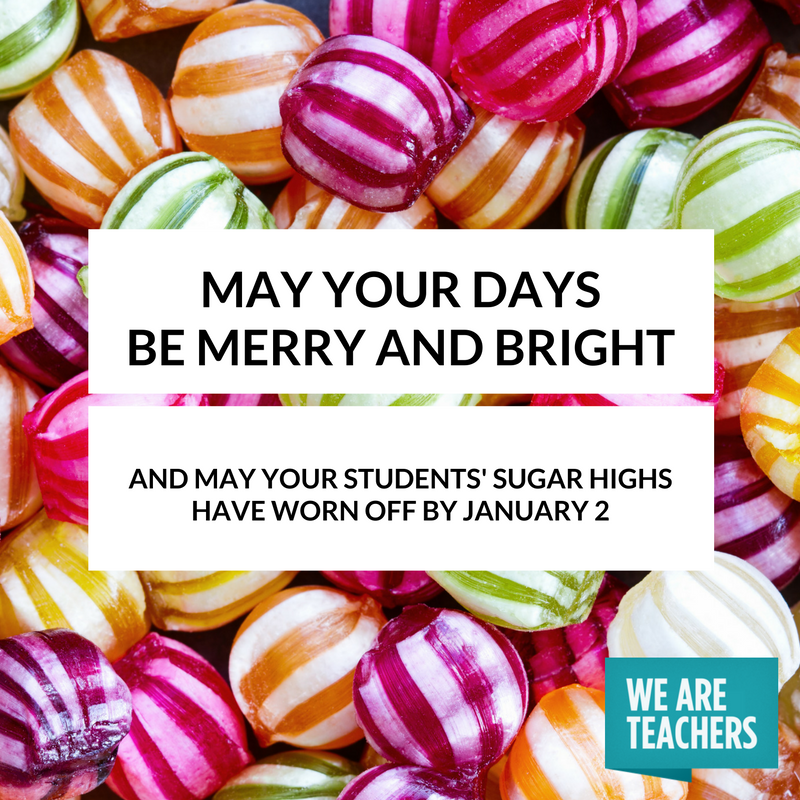 Check out this funny post we found on WeAreTeachers.com, titled 9 Honest Holiday Cards for Teachers. 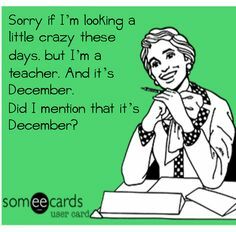 Teachers are sure to relate to these snarky holiday cards that seem to “keep it real” in a way Hallmark might not! We hope you enjoy this fun holiday parody of Clement Clarke Moore’s classic poem: ‘Twas the Night Before Christmas – with a teacher’s twist! 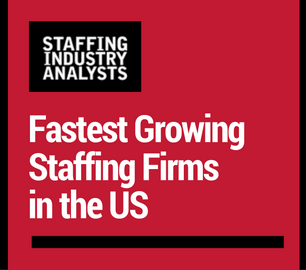 Source4Teachers joined the nation’s top ten fastest-growing staffing firms, placing 7th on the Staffing Industry Analysts’ (SIA) 2016 List. The list ranks 112 qualifying firms throughout the United States based on their compound annual growth rates from 2011 through 2015, excluding acquisitions. 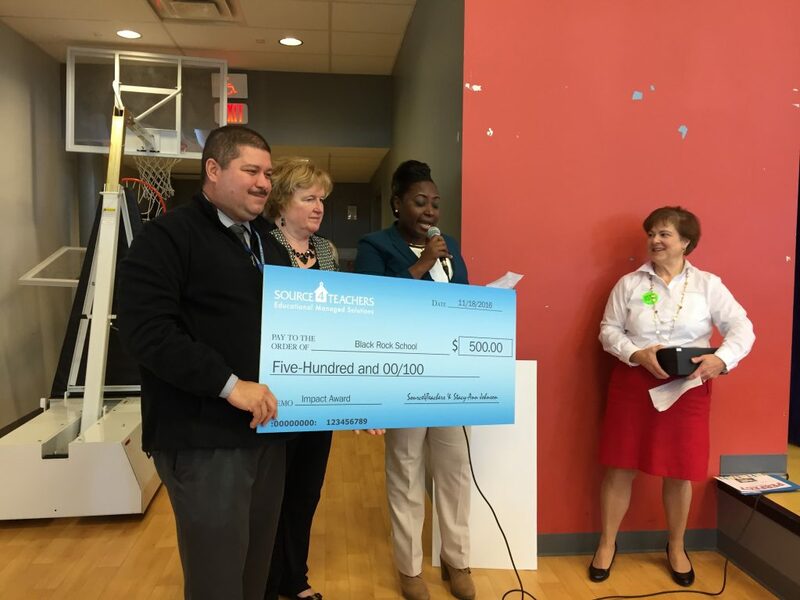 Click here to read the full press release. 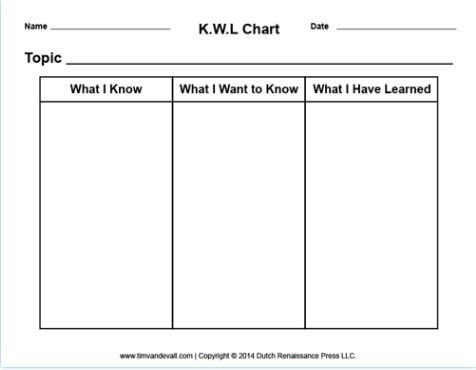 Writing prompts are an ideal go-to activity when you have extra time to fill in the classroom. Since they require very little preparation or materials, we recommend keeping a handful of versatile prompts in your teaching toolkit.